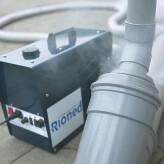 The RioSteam is a portable flue gas device that faultlessly finds leaks. 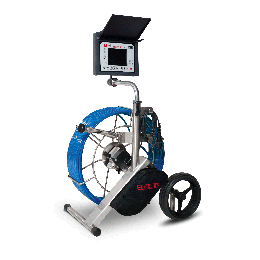 It can be used for all drains and sewers of whatever diameter. 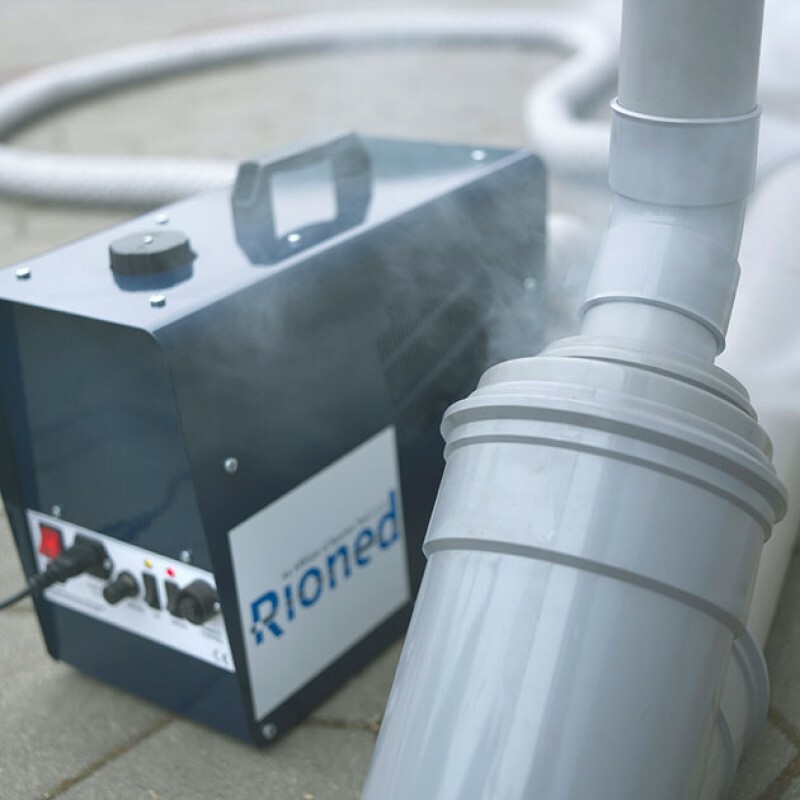 The RioSteam is also used for controlling air streams in ventilating flues and vent lines and to control the density of chimneys. 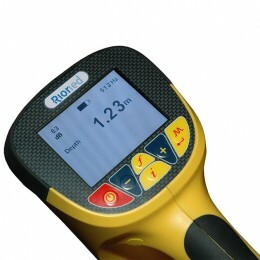 The RioSteam is very reliable, solidly built and also operator/service friendly. 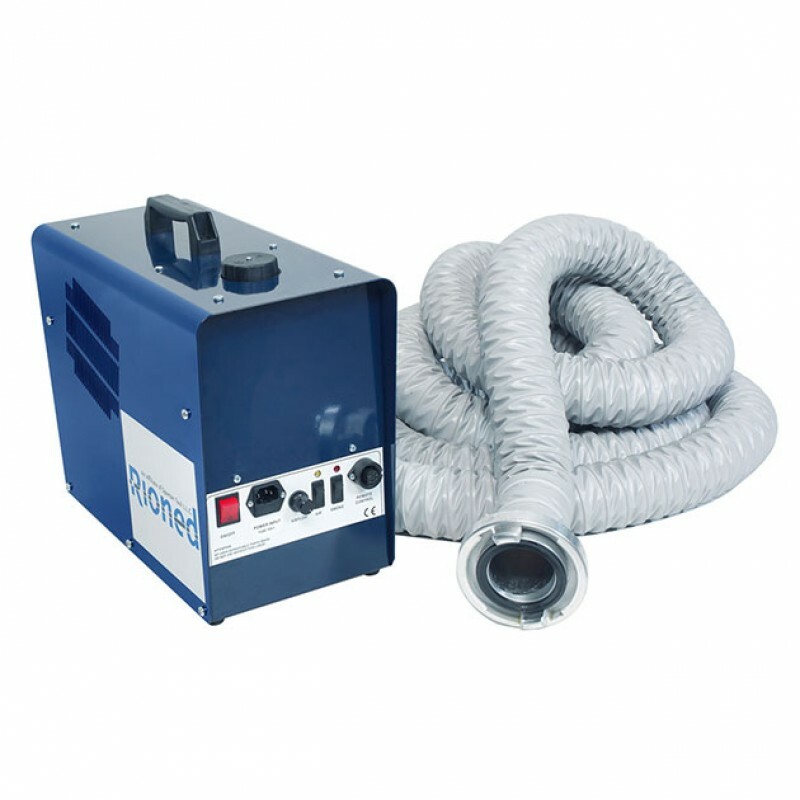 The tank for the liquid, which can often be a vulnerable part of this type of machine, has been designed to reduce the risk of damage.